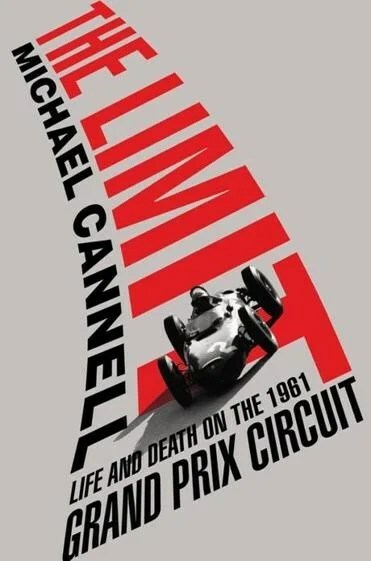 Not only did I love “The Limit,” but its cover is brilliant. Bring on the film version! Amazing. I had no idea. Thanks so much for sending that along.